When Martin Flynn dies in a motorcycle accident, Nell returns to the house she grew up in so that she can spread her father's ashes and close his estate. 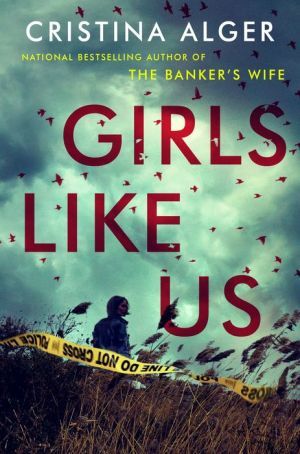 At the behest of her father's partner, Detective Lee Davis, Nell becomes involved in an investigation into the murders of two young women in Suffolk County. The further Nell digs, the more likely it seems to her that her father should be the prime suspect--and that his friends on the police force are covering his tracks. Plagued by doubts about her mother's murder--and her own role in exonerating her father in that case--Nell can't help but ask questions about who killed Ria Ruiz and Adriana Marques and why. But she may not like the answers she finds--not just about those she loves, but about herself.